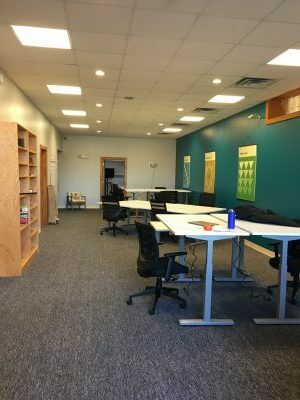 Anchorspace is a coworking space in Potsdam, New York. Not sure what that means? Think of Anchorspace as a really flexible office providing professional workspace, a conference room, high speed internet, and marketing/networking opportunities. 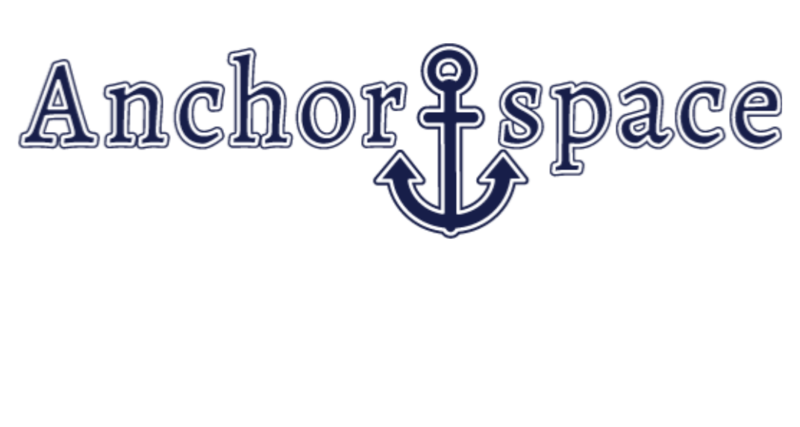 Anchorspace is your Potsdam office… and then some. Located downtown but still with plenty of access to parking and high speed internet, we have the space, amenities, and community to support your project, business, or organization. 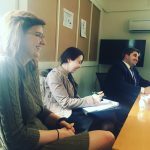 Not sure if coworking is for you? Come in and try it for the day and if you are not 100% satisfied, we will give you a refund on your day rate. Click here to come in for the day! First Professional Development Workshop happening Friday April 5! Click here to learn more or sign up.